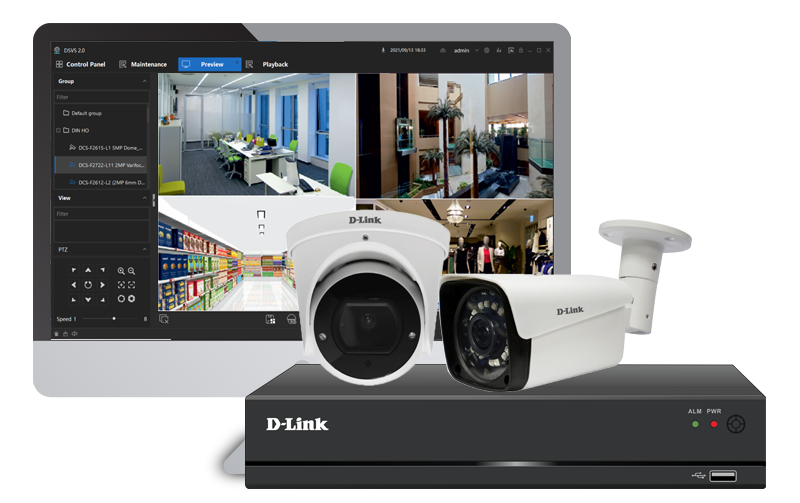 D-Link thermal network cameras are truly an all-in-one surveillance solution that meets a wide variety of needs for surveillance..
D-Link offers a wide range of network/ IP security camera systems for offices and homes. 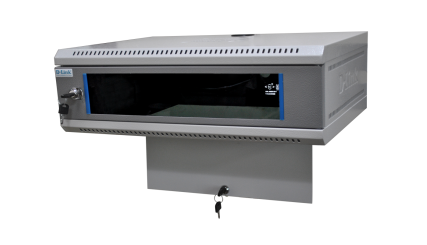 Our IP solutions comprise of network cameras, network video recorders (NVRs), video management software (DCMS), and related accessories. 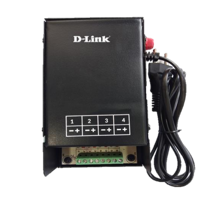 D-Link thermal network cameras are truly an all-in-one surveillance solution that meets a wide variety of needs for surveillance. Can be used for electricity equipment, forest fire protection and other such applications. Precarious incidences reported in recent times has triggered security concerns. 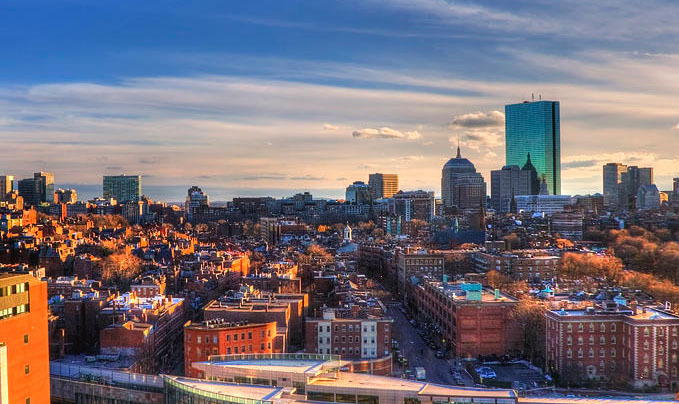 Organizations, Institutions, Residential complexes are looking for feasible surveillance solution, that can address their security concerns and offer total peace of mind. D-Link with over three decades of networking expertise offers integrated surveillance solution with its CCTV & IP surveillance products. 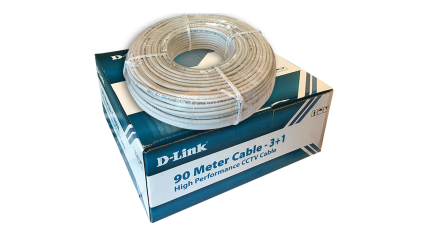 Simplifying technology has always been a core philosophy at D-Link. 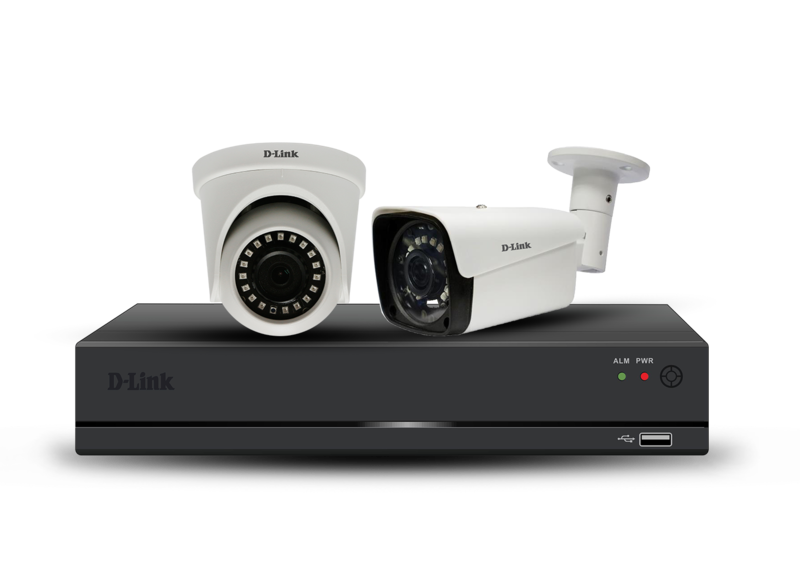 So be it the IP cameras based on modern plug-and-play technology that are extremely easy to install or the traditional Analog HD CCTV, D-Link is well equipped to cater to the needs of residential, SOHO, SME, Banking, Hospitality or any other commercial establishment. 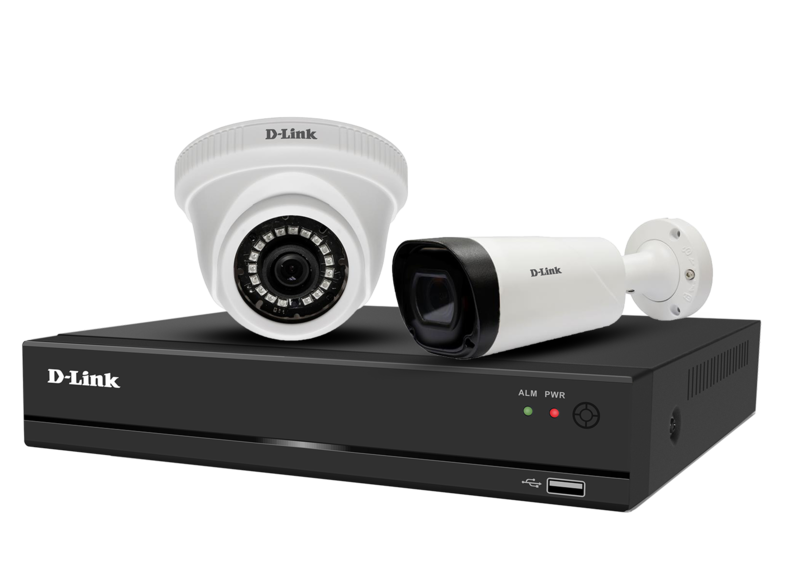 D-Link IP based surveillance technology allows users to integrate audio and motion detectors into cameras, without the need for additional hardware and cabling. Plus they make it possible to analyses captured video content and raise alerts automatically when suspicious activity is detected, for round the clock surveillance with minimal staffing Similarly our Analog HD range of products are a natural extension of our surveillance portfolio, and offer amazing clarity, affordability and is backed by D-Link's excellent support infrastructure. D-Link CCTV Solution is also driven by Software DCMS that empowers users to keep a check from anywhere, anytime. View your CCTV Footage from any where D-Smart App is a mobile application/Android OS or iOS) for IPC, NVR & DVR. User can use this app to add device, view live video, record playback, snapshot, local recording by a wireless network. Find a Perfect Security Solution for you. 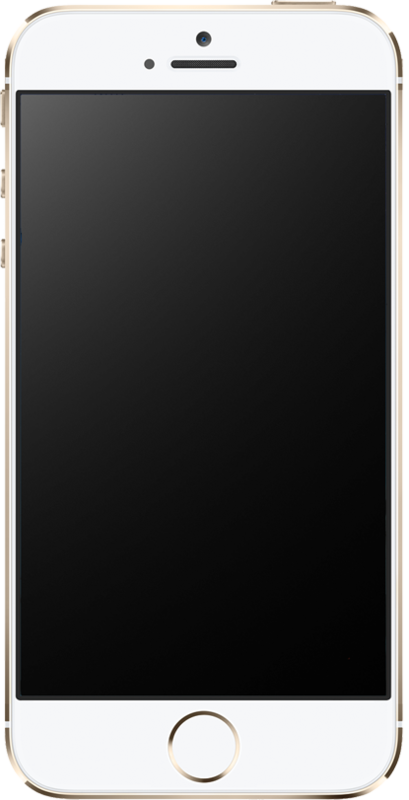 2019 © D-Link India Limited. All Rights Reserved.